Here you can get HP compaq 15 A002TU 3rd Generation Core i3, 4GB RAM, 500 GB HDD, DOS Laptop worth of Rs.27300, can be get it at Just Rs.21490 only. Please hurry to take the advantage of this discount offer. Make the final payment of Rs.21490 only. 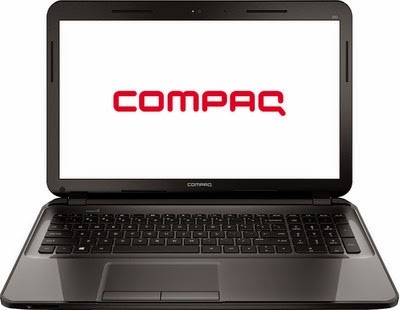 Enjoy the deal with HP compaq 15 Laptop.